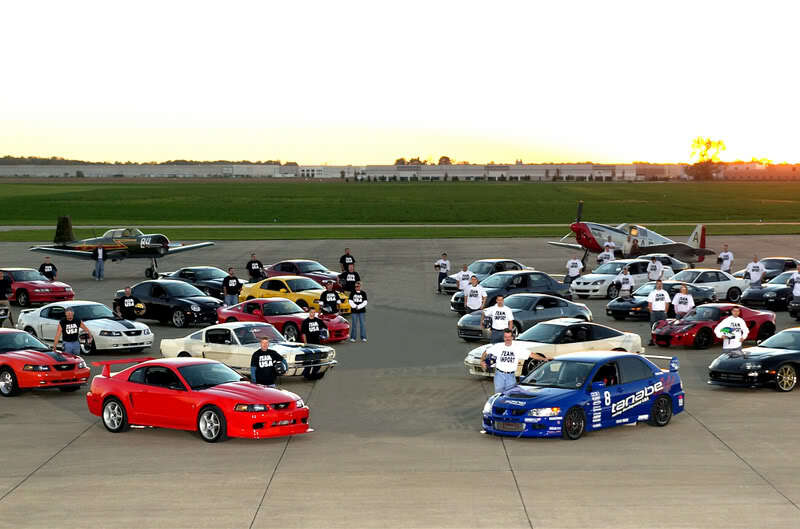 WHAT: WINGED WARRIOR IV: "IMPORT VS DOMESTIC" SPEED CHALLENGE AND CARSHOW. MOTHER'S DAY WEEKEND 2008 !!! WHEN: May 10th 2008 (Race) Tech Friday May 09th. It is that time of year, when we try to get in our last races of the season, and put up our racing ambitions up for the winter. It is soon time to spend with the family and friends over the holidays, as the tracks get covered in snow. It will come back again, a worthy event, to showcase your driving skills, meet friends for life, and have a GREAT TIME for a GREAT CAUSE! 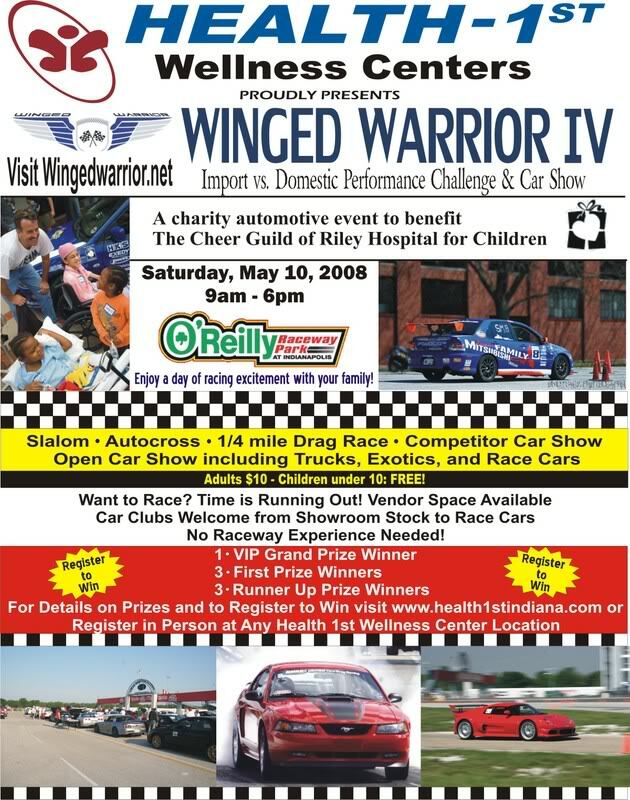 WINGED WARRIOR IV: SPEED CHALLENGE AND CARSHOW. This event is to benefit the Kids in Riley Hospital for Children, and each year we have put on the event, the money we raised has tripled!! This is a Not for Profit event, and it is staffed by alot of warm-hearted, dedicated Volunteers! We will have this event on Mothers Day weekend again, (Saturday Race/Friday Tech). Please consider joining us, wheather being a Racer, Spectator, or entering your car in the general carshow. There will be plenty to see and do at this event, with more vendors/sponsors expected. Help us keep up the momentum on this, and let everyone you know about this event to join us!! 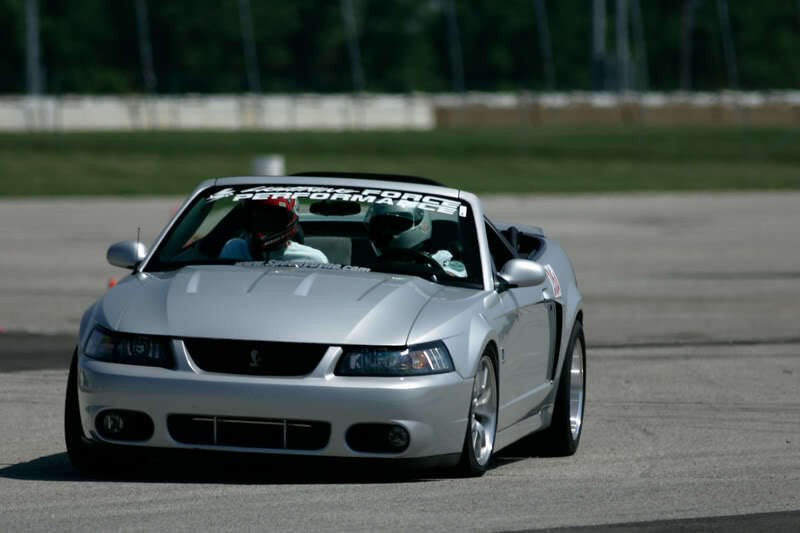 We will be holding the event at the famed O'Reilly Raceway Park (Formerly Indianapolis Raceway Park) on Mothers Day weekend again. It is open to those who want to see how their car stacks up with other cars, in a variety of "challenges". 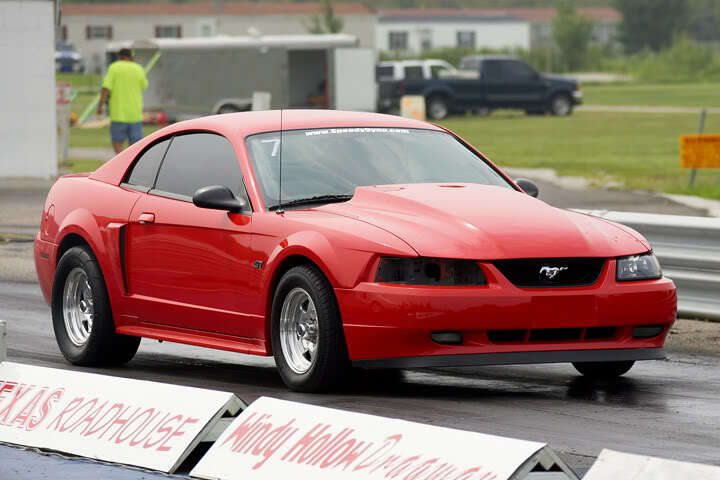 From STOCK to highly modified. There is NO EXPIERENCE NEEDED, there are Moms battling their Sons, Dad's vs Son, etc...You must "Pre-register" thru the website: www.wingedwarrior.net . Teams will be selected in March. 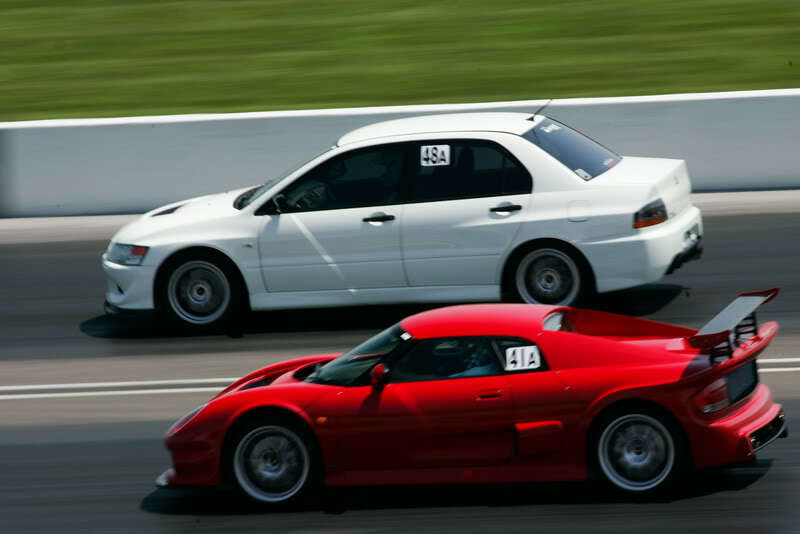 Your car will be classed with "like" cars, and you battle amongst your class. To take the All Wheel Drive cars advantage, we have come up with an "equalizer" to even out the field for even CLOSER competition in WWIV!! 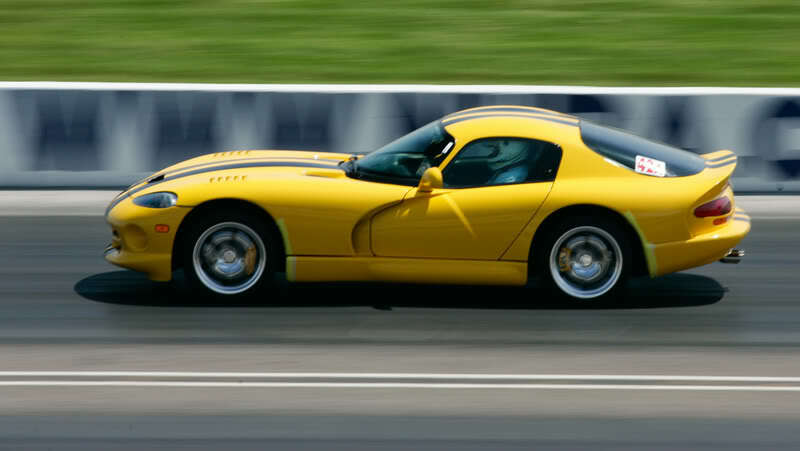 So if you want to come out and RACE for a great cause, or bring your car/club out for the HUGE carshow, please mark your calander and join us for the Winged Warrior Speed Challenge and Carshow. 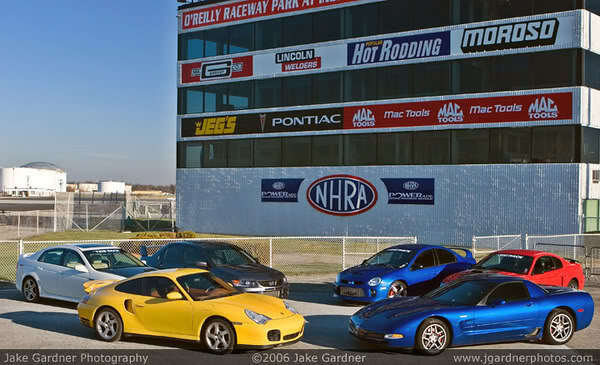 Great fun, Great cars, for a GREATER cause!! What a better way to spend the day, then to help the kids and their moms who aren't as fortunate as us, on Mothers Day weekend. 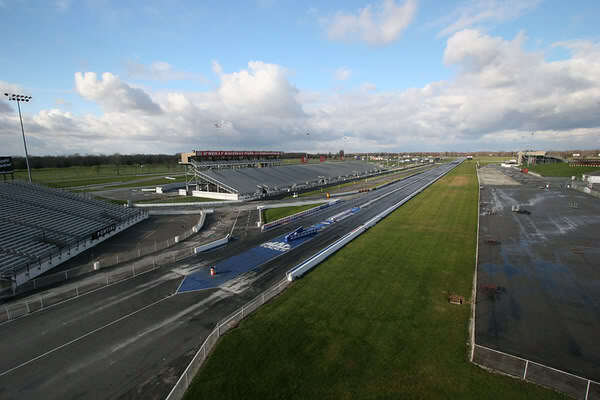 If you are wondering where to have your national meet for your carshows, think of us, we can reserve you space. 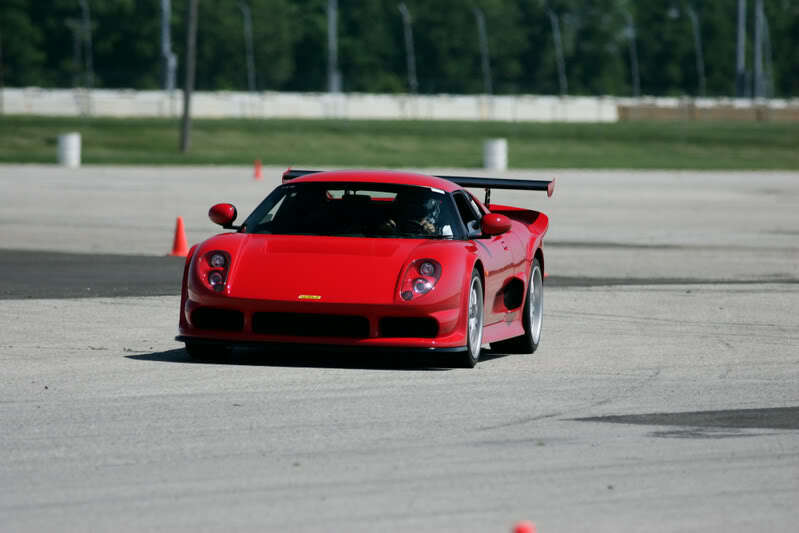 You won't see this many exotics, daily drivers, slicing and dicing it up on the track for BRAGGING RIGHTS in ONE PLACE in the Country!!! Your time has come...................JOIN US! If you think you have what it takes?? BRING IT!! Join us at www.wingedwarrior.net and click MEDIA and RESULTS to see who came to last events, who won, who lost, and pull up a chair, and chat with us in the FORUMS. More to follow soon. PASS THIS ON TO EVERYONE YOU KNOW!Thanks for looking in. WEBSITE FORUMS will be up real soon, but you may browse around TODAY! Dr. Kevin Butterfield and the entire Winged Warrior Board and Staff. Registration for this event will be here shortly, and will last the month of Feb, leading up to our event on May 10th. 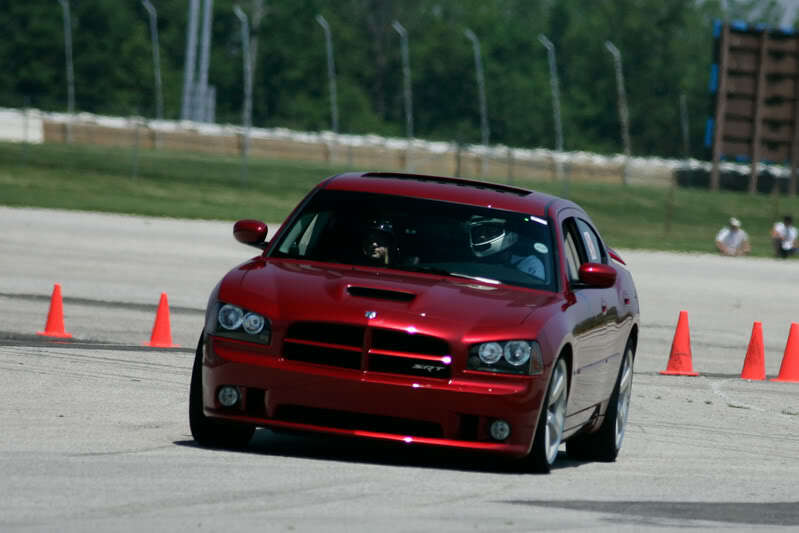 (Tech Friday night) at O'Reilly Raceway park in INDY. The TOP GUN CLASS is a new class for us, and you will still run the same disiplines the rest of us will run. However, this class is "Anything goes" with driver changes allowed, as are tire changes. SLICKS ARE ALLOWED! You will have to line up against some wicked cars in this class, and you are the only "Group" to run on a prepped track- Mega VHT for you. 4. Racers carshow (actually your group parks together, and is considered your "Break" time. Low ET added this year, and trophied. There is a HUGE trophy for winning this class, and there will be 1/2/3rd place trophies also for each discipline. This will be an awesome class, and it is alot of fun to do! Good cause, great fun. Anyway, if you want to toss your hat in this ring, let me know. There will be tough competition here, Time Attack cars/Shop cars/autox cars, or any car in that vein are what this class is about. Flyer is DONE! About time. LOL. Quick Reply: Winged Warrior IV Performance Challenge! May '08 join us?